If you want an amazing blender, I highly suggest you purchase a vitamix! It makes the smoothest, most creamiest smoothies, raw soups and sauces I have ever experienced! If you purchase a vitamix through Live Love Fruit, you will get FREE shipping and handling! Click HERE to purchase. 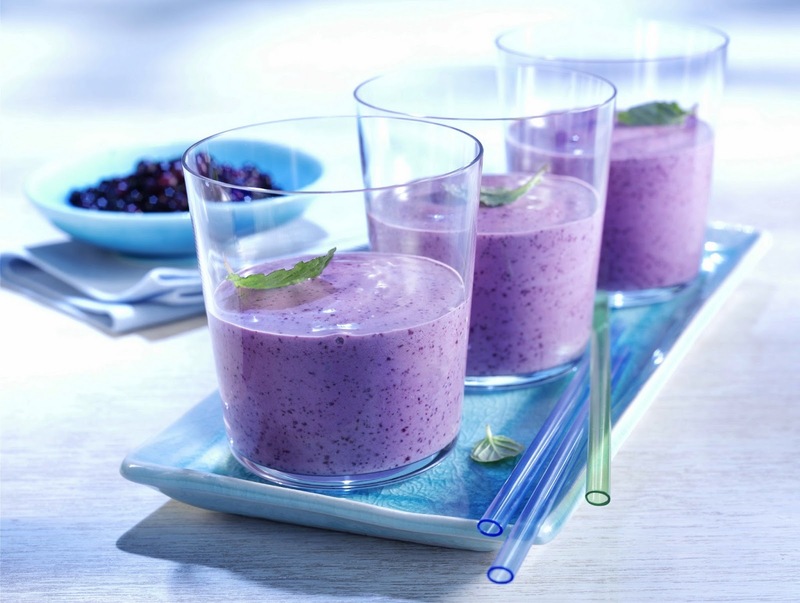 Build Your Own Nutritious Smoothie! Mango Orange Key Lime Smoothie! Carly is a blogger, raw vegan, and nutrition enthusiast! She emphasizes healthy eating through a diet rich in fruits, vegetables, nuts and seeds. Carly has taken her life-long passion of helping others and combined it with her passion for eating whole, raw foods, as a means to teach people to become more aware of the foods they eat. She has inspired and motivated thousands of individuals to critically think about what they put in their movies and to move towards a mind-set that helps them increase their consumption of fresh fruit and vegetables. She enjoys reading, and learning about the body, food processing mechanisms and has a keen interest in detox and life regeneration. "Eat fruit, and be happy and energized. Eat greens and other mineral dense vegetables and feel calm and steady. A recipe for good health!"